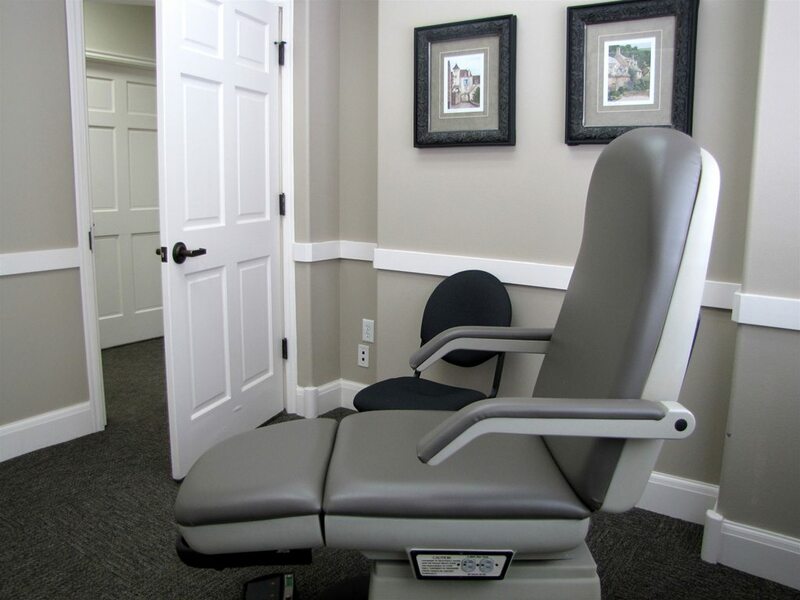 We pride ourselves in creating comfortable waiting and treatment areas along with providing the latest technology. Patients are the heart of our practice. We take the time to listen, to understand your concerns, and to provide treatment that is best for you. The highest praise we can receive in return is a patient that considers us their family and friend. We know you have many choices for your health care. For your convenience, you can request an appointment through our website or by calling our office. If for any reason you are unable to keep your appointment, please give us notice of any changes as soon as possible.Less than 24 hours before scheduled appointment time. We accept most insurance plans. Please contact our office with any insurance questions. Payment for account balances and copayments are due at the time of services. Please bring your insurance card to your first visit. We accept checks, cash or credit cards.